For those who have to travel using a wheelchair, the trip can be an adventure sometimes. You always experience something new even if you get lost. We are more aware of life the more we get to experience. We often get caught up in getting to our destination and the world quickly passes us by. Keep this phrase in mind - don't forget to stop and smell the roses! If you happen to be driving and you see something that attracts your attention, pull over and take a photo with your camera or even your cell phone. Doing this will slow you down mentally. That way you get to bask in a moment that is bigger that you. It doesn't matter if you are in the country, city or even the suburbs, you can find fascinating subjects anywhere from man-made to natural. If you have a love for the outdoors and nature, a drive to your favorite spot could be a great thing if you want to go outside for some fresh air. There are many national, state or even regional parks where you can get your outdoors fix. 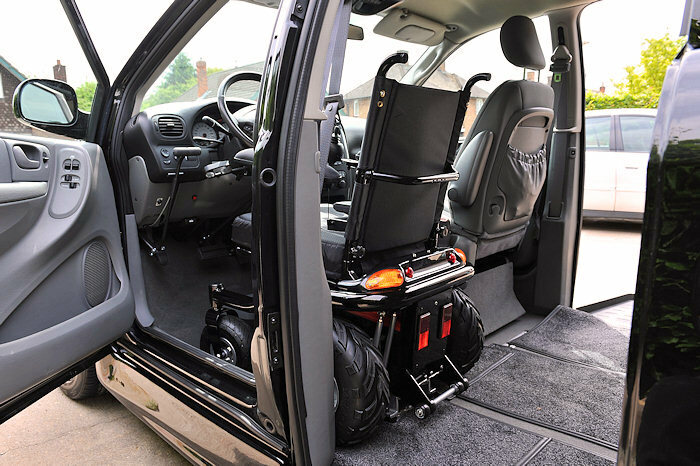 You can even head out to see how wheelchair accessible a spot really is. You can get out of the car do a little investigation and come back another day for a full exploration. The Pacific Coast Highway (PCH) is without a doubt one of the most beautiful drives around. You can start in Washington and make your way down to Southern California. This is where the Pacific and the North American Plate crash into each other and the result is the spectacular cliffs and rock formations you will only see driving along the coast. You can also take in some of the best surfing spots, a result of how the plates move underwater and the natural ocean tides. Traveling along the PCH you will get to experience all of these spectacular sights.